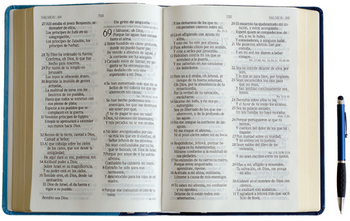 Home / Himno Cristianos / Himnos De Gloria y Triunfo / Letras Canciones Cristianas / HIMNOS DE GLORIA Y TRIUNFO - 37. ¿LLEVA SOLO TU CARGA? 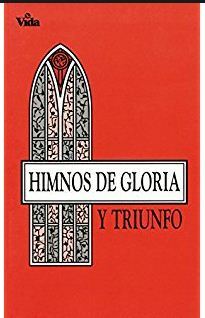 HIMNOS DE GLORIA Y TRIUNFO - 37. ¿LLEVA SOLO TU CARGA? 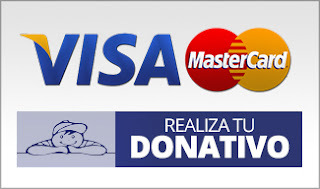 ¿HAS TRATADO DE LLEVAR TU CARGA? SI ACUDIERE AL SEÑOR JESÚS? CUANDO SOLO SUCUMBIÓ EN LA CRUZ.